If you’ve been following Willie’s story on social media, you’ve likely seen our post on DNA testing and why it matters. 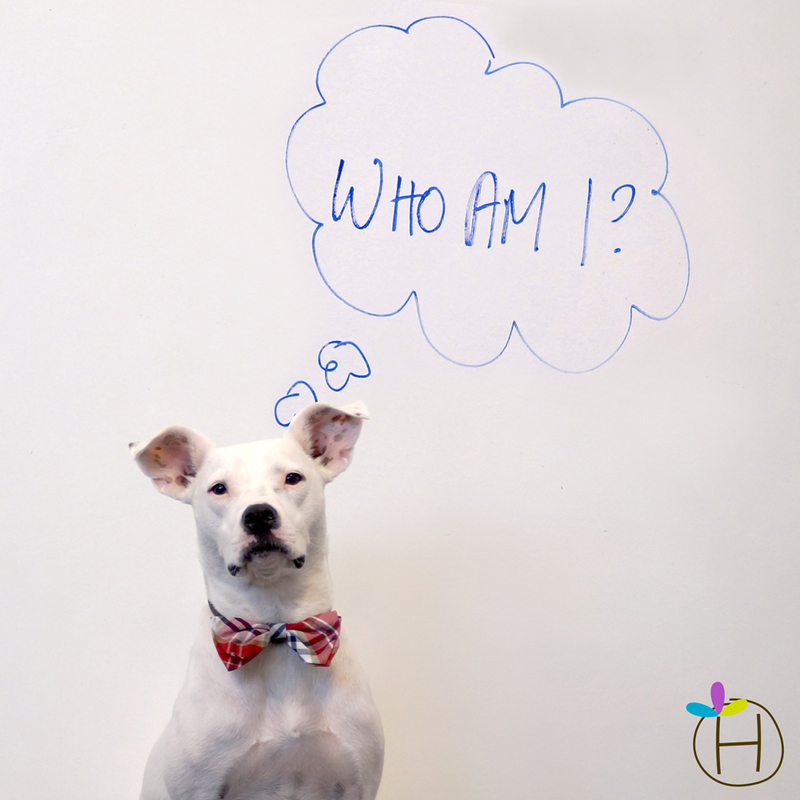 Well, the results are in and we’re excited to get down to the nitty gritty on what it means to be Willie-dog. 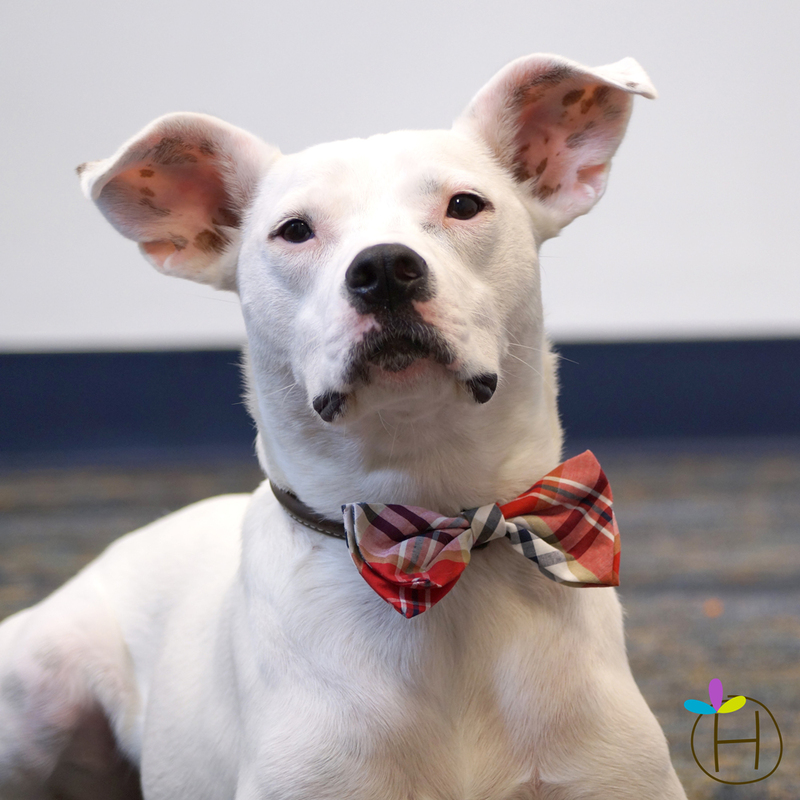 When we first adopted Willie, we were told that he was a Dalmatian mix, though some of his papers simply stated ‘terrier mix’. I was able to see why they might call him a Dalmatian mix – his hind-end is muscular and his tail has that ever-so-slight curl at the end. And spots – Willie is covered in adorable spots that only seem to get more abundant over the years. When we first decided to get Willie’s DNA tested, I was a little skeptical. On one hand, I loved not knowing what he was. He was the perfect mystery mutt. A little sugar attitude, a little spice, and everything nice sassy – that is what Willie was made of. But at the same time, I knew that knowing Willie’s breed make up would help me combat possible health issues that he might have in the future. I want to do everything that I can to be proactive in his care. It’s important to me that he lives a long, happy, and especially healthy life. 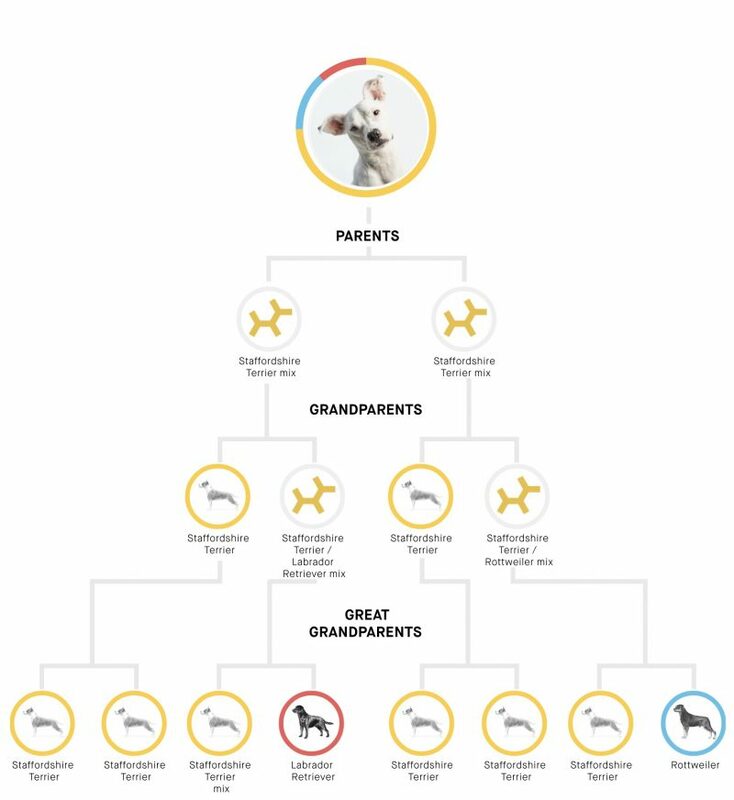 When we were researching the DNA tests on the market, a lot of them promised the same thing – finding out what mix of breeds Willie truly was. 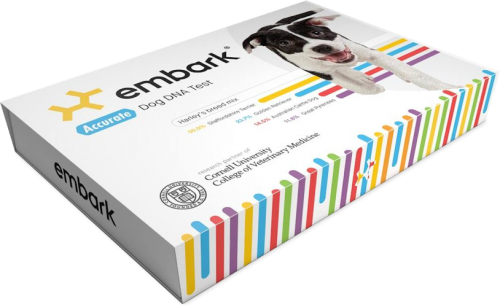 There was one DNA test that promised more than the rest and that was the test by Embark Veterinary. Not only would they tell me Willie’s likely mix of breeds, but they test for over 160 diseases and possible health risks. As part of the Herbsmith team, this feature was really important to me because we are all about how we can make our dogs their best dogs. 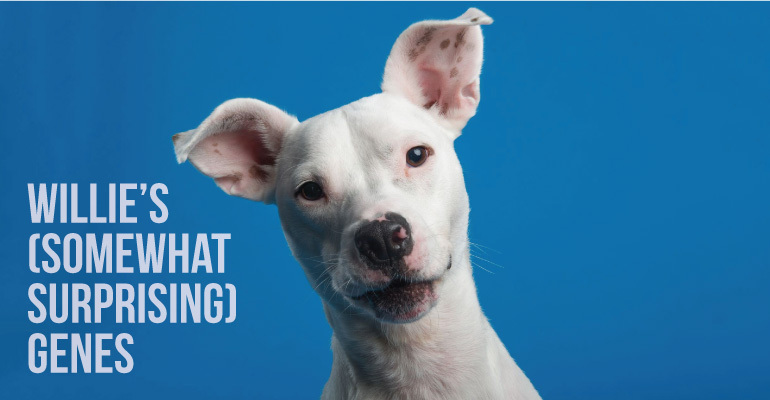 Think about it: if you had the opportunity to test your dog for any genetic health issues, wouldn’t you? We’re talking proactive care here. The test was relatively easy to perform: I just opened it up and swabbed around Willie’s cheek for 30 seconds (while trying my best to keep him from chewing on it – easier said than done). Then, I sealed up the tube per the instructions, activated my kit online, stuck Willie’s drool sample in the pre-paid return pouch, and popped it in the mailbox. After activating the test online, I received a welcome email from Embark and then all I had to do was sit and wait. Admittedly, this was the most difficult things I had ever done. I had to wait 6 to 8 weeks? Ten days later I received an email that Willie’s drool had been received – this time is NOT included in the 6 to 8 weeks, by the way (groan). I am normally not a very patient person (especially if there are cupcakes involved. Luckily for Embark, this process did not involve cupcakes). After another eleven days, I got a DNA analysis update (seriously, these guys know how to keep you checking your email). Two weeks later they told me that his genotyping had been finished. Although, I still had to wait a few more days before I actually got to see any results. Three days later I received the news that Willie’s health results were ready! Thought breed results were my primary focus, I loved receiving his health results because it kept my mind occupied while I waited for the big conclusion (and, of course, because the health report gives me important information too). Willie came back as cleared for all 164 diseases that Embark tests for – I am a pretty lucky girl to have such a healthy pup. There was one small blip on the radar – a single copy of a mutation that can affect ALT levels, something that we have let our veterinarian know about. The next day, I received the long-awaited (just over six weeks from swabbing to be exact) email with the results I had been craving! 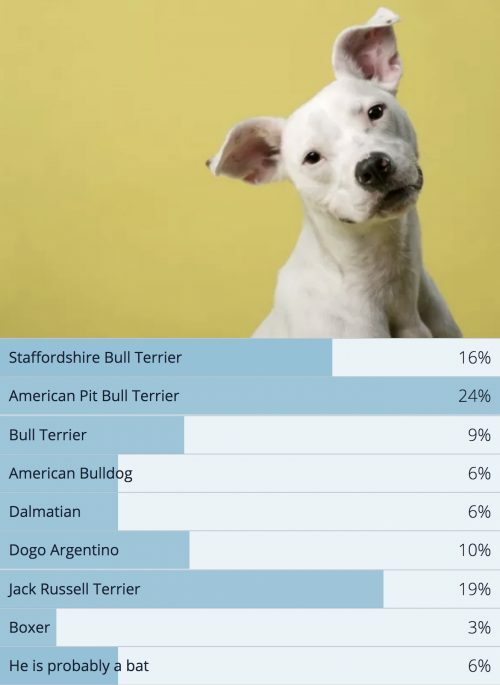 BUT, before we get to that, here are the results from the poll in our previous DNA testing post. Thank you to the 6% that humored me and thought Willie might be part bat, but unfortunately he holds no bat DNA (I know, I was disappointed too). Willie only tested for ONE of the breeds on this list. The other two… well, those were a complete surprise and I would have never even thought to put them in the poll! So what, exactly, does this mean for Willie health-wise? How can I supplement his diet as he ages? 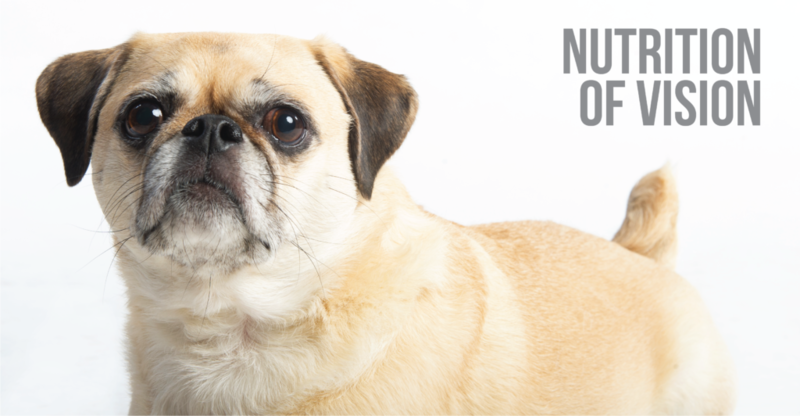 Let’s revisit the health issues commonly found in those three breeds individually. Health issues include hip dysplasia, elbow dysplasia, patellar luxation, and juvenile cataracts. Staffies are also prone to allergies (Willie has an environmental allergy that hits in August). 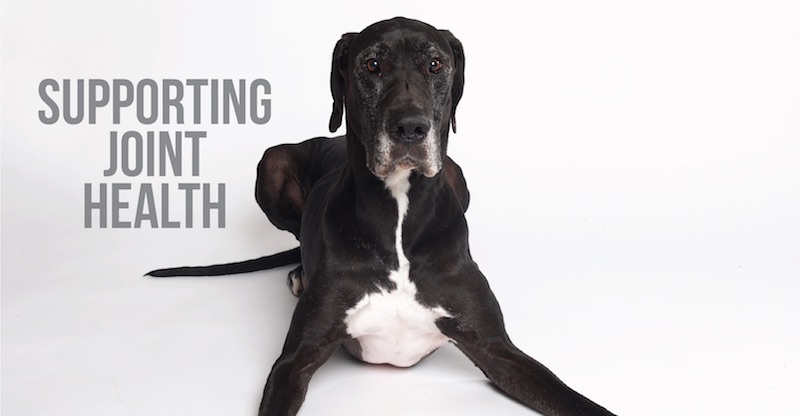 Health issues include hip dysplasia and other joint issues, progressive retinal atrophy, cataracts, cardiomyopathy, hypothyroidism, Addison’s disease, and a high rate of cancer. Health issues include hip dysplasia, patellar luxation, osteochondroisis dissecans, progressive retinal atrophy, and obesity. Though he did not test as at risk for any of these particular genetic issues, that doesn’t mean that he couldn’t develop them. Genetics are really only a fraction of the puzzle. At Herbsmith, we are all about what we can do now vs. what can we do when we absolutely have to. That is what proactive care is all about! 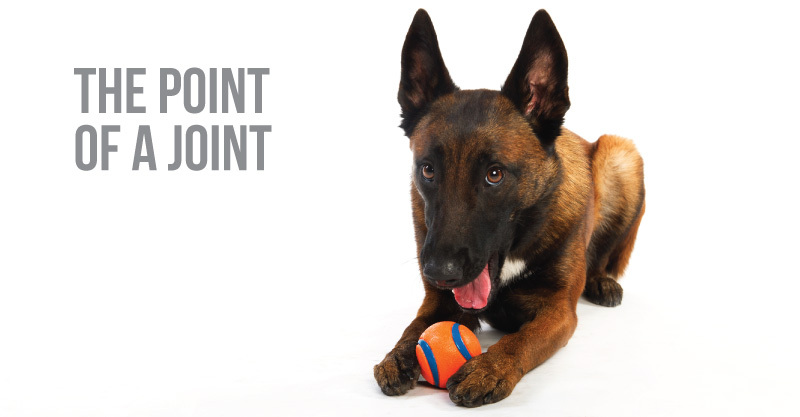 Because he is a demo dog and enjoys an active lifestyle complete with chasing Frisbees and running laps around his human friends, we’ve chosen to supplement Willie with an advanced joint support formula. 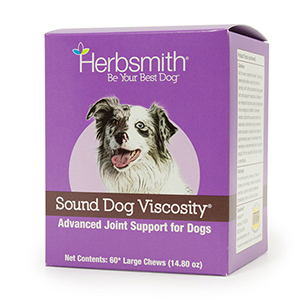 Sound Dog Viscosity is the perfect formula for him with glucosamine, chondroitin, hyaluronic, MSM, and four herbs that may help to decrease inflammation. On days when he takes it too far and overdoes it (which for the all-exhuberant Willie, can be often), we add in Comfort Aches. Since Willie’s breeds are all prone to joint issues, I take his joint health very seriously. Sound Dog Viscosity is great for dogs of all activity levels, as its main purpose is to help maintain the viscosity of joint fluid. It’s glucosamine for dogs, but also contains chondroitin, MSM, hyaluronic acid, and herbs, which can ultimately help with the lubrication of joints, maintenance of connective tissue, and reduction of uncomfortable inflammation. 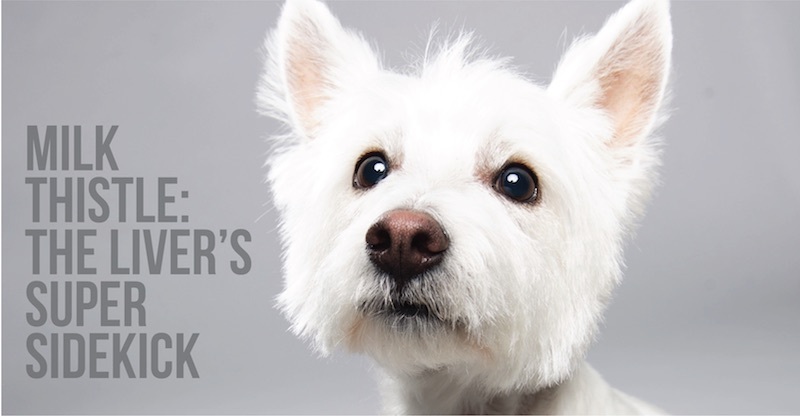 All three breeds are also prone to eye issues, whether it is juvenile cataracts or progressive retinal atrophy. This means that starting a vision support regimen will be especially important as he ages. While he isn’t even five yet, there are things that I can add to his diet now to help keep his eyes ‘all the better to see you with’ well into his senior years. In addition to a freeze-dried raw diet, he also gets fresh fruits and veggies, especially those high in beta carotene and antioxidants. On days where I don’t have veggies or fruit available to feed, we supplement with Nutrients, which is a whole-food vitamin and mineral. Because this is a whole-food supplement, it contains antioxidants and phytonutrients as well. When he gets into his senior years, you can bet I’ll be adding Spector to his eye-support regimen. 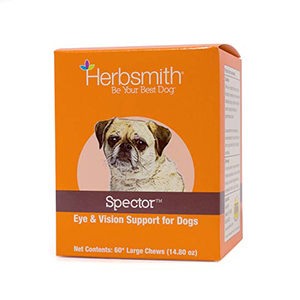 Spector is a great supplement for eye health because it contains antioxidants (like lutein from marigolds), zinc, and vitamin C.
As for that little blip on his health radar, the singular copy of a genetic mutation that is linked to ALT levels, we will monitor that closely and continue to supplement milk thistle. 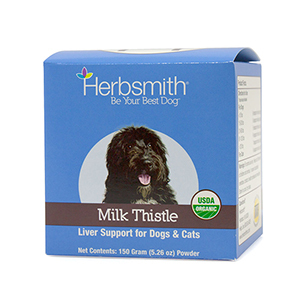 Milk thistle is a great herb for liver support, and it also helps in managing Willie’s recently discovered environmental allergies. If you are able to invest in a DNA test for your mutt, I highly recommend you do so. This test gave me so much more than just breed results – it gave me the insight to Willie’s possible health issues that might occur in his long and healthy lifetime. Previous PostTo Vaccinate or Not to Vaccinate?